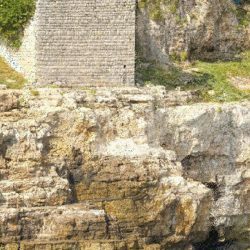 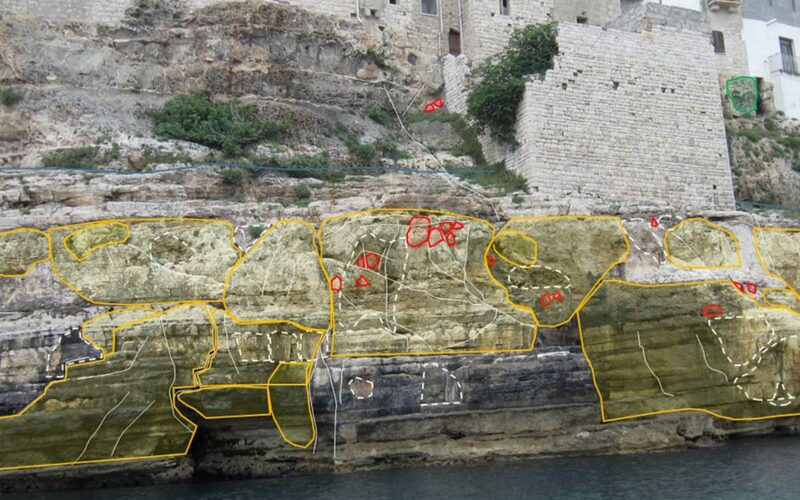 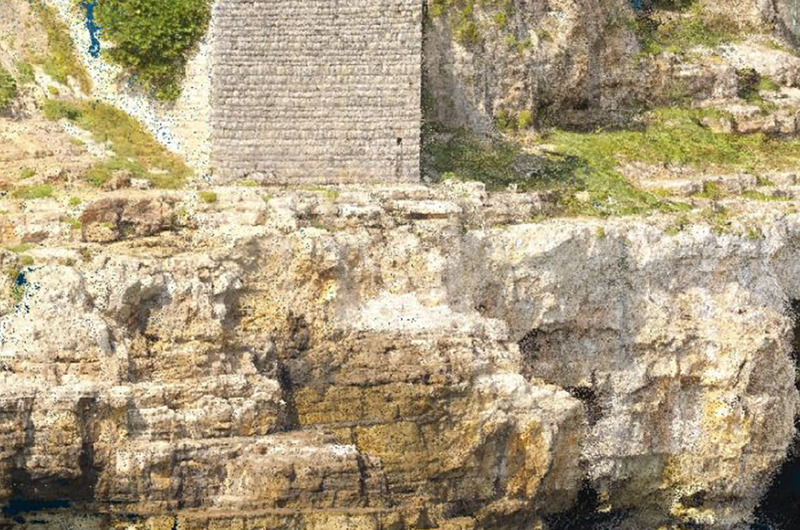 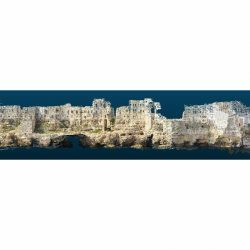 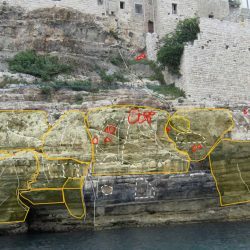 Construction activities will concern the rock cavities under the historic centre “Borgo Antico” of Polignano a Mare, including Grotta Arcivescovado and the cliff between Bastione di Santo Stefano and Grotta Palazzese which are strongly affected by rock degradation. 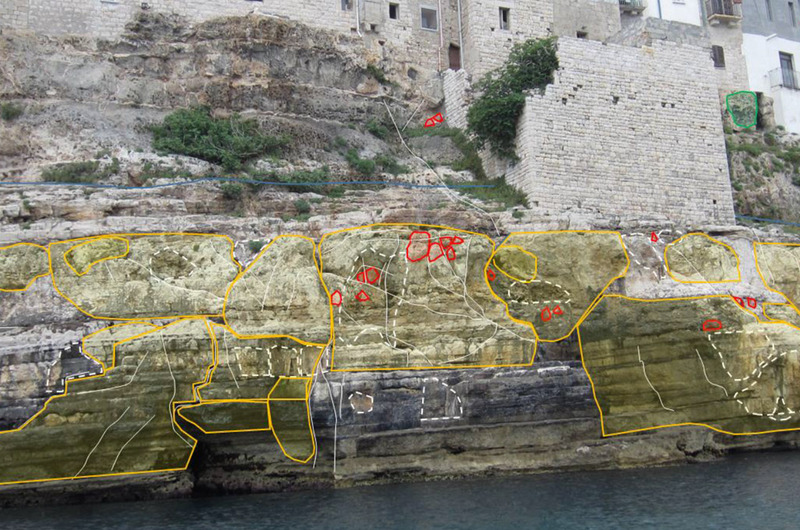 With the scientific support of the Department of Earth and Environmental Sciences of University of Milan-Bicocca and the Department of the Civil and Environmental Engineering of Polytechnic University of Milan, extensive surveys have been carried out to identify interventions needed to mitigate the ongoing degradation processes. 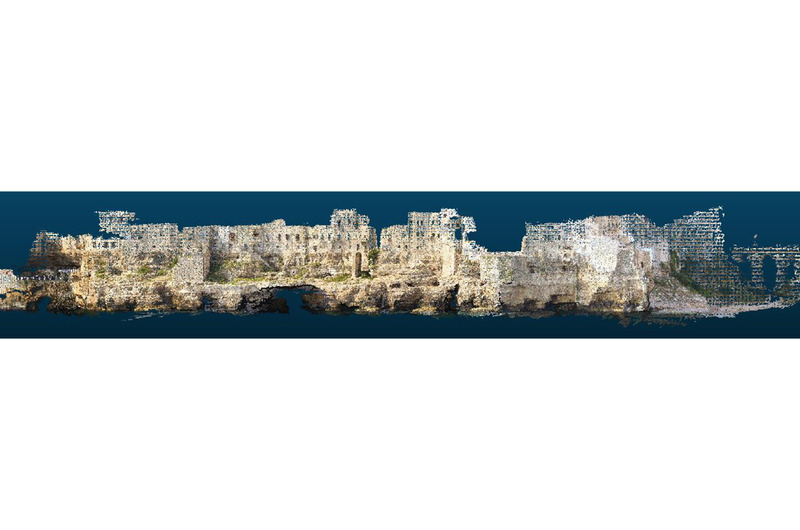 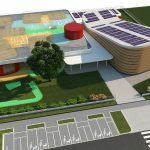 Based on data collected, a 3D photogrammetric survey with 60 million point cloud and made with DJI drones and a 3D geotechnical model were developed to verify the expected results from the planned intervention. 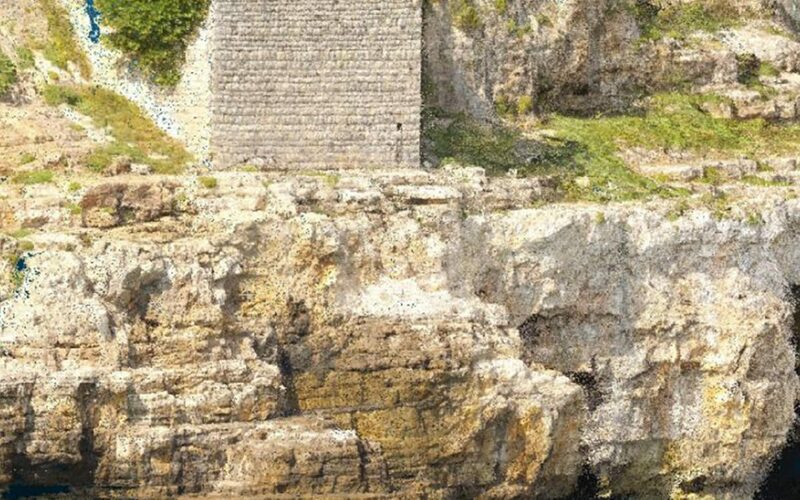 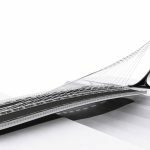 This allowed designers to accurately determine the bar element number and position of the railing to secure the cliff respecting the surrounding environment.